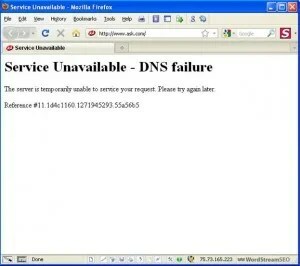 I am going to tell you what is dns cache, when causes dns error, how to solve dns error . In a simple way, when we are surfing internet, dns resolutions are kept storage in the cache of PC . Due to keeping these resolutions , it can increase loading website faster than previous. Suppose, firstly go to google home page . When you to google homepage ,cache of your pc store this Dns.After that in second time when you go to google homepage ,your computer wants to find that dns either store or not in the cache . In this way, you don’t need to wait for response another server where your desired site or page is located. It causes problem when dns gets changed or other bad entries is stored. When you flush the toilet, old water get out in order to store fresh new water. So you need to flush cache due to recover new dns record. press enter to close the window. *If any problem please tell me by commenting. Don’t forget to give feedback to inspire me. Thank you to my Lovely Visitor.